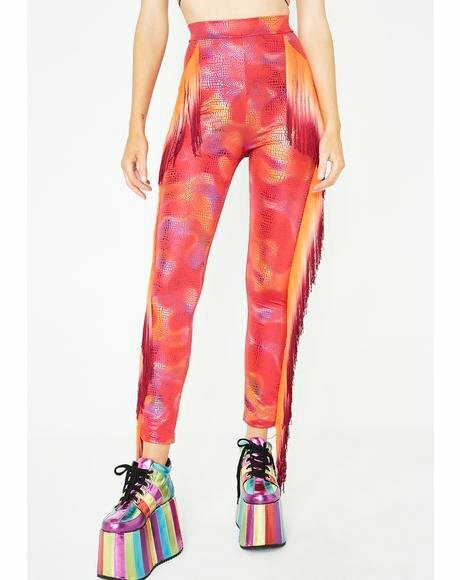 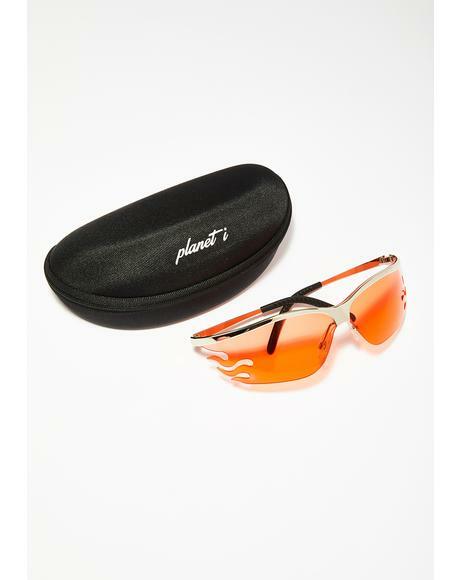 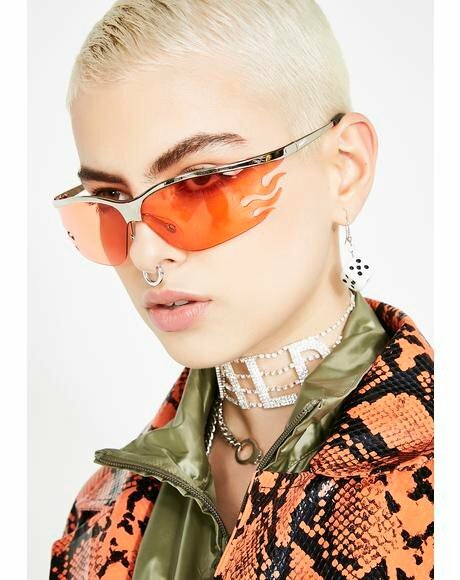 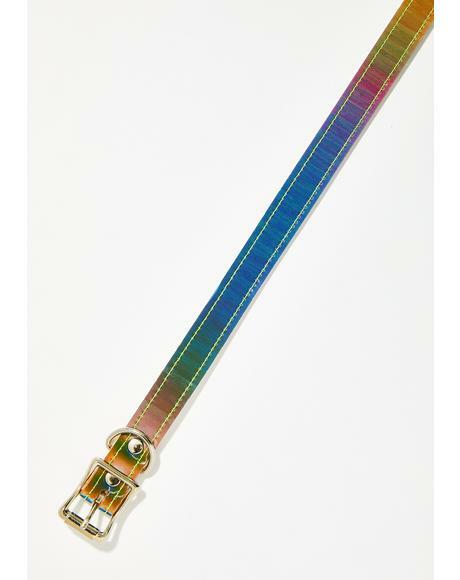 Club Exx Cobra Killa Backroads Bra cuz your toxxic bite sends ‘em on an acid tripp babe! 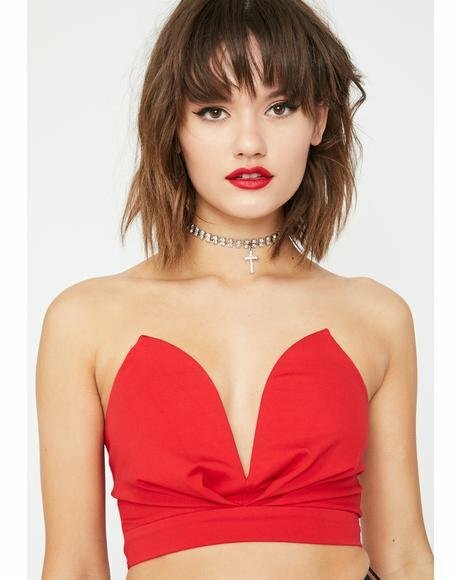 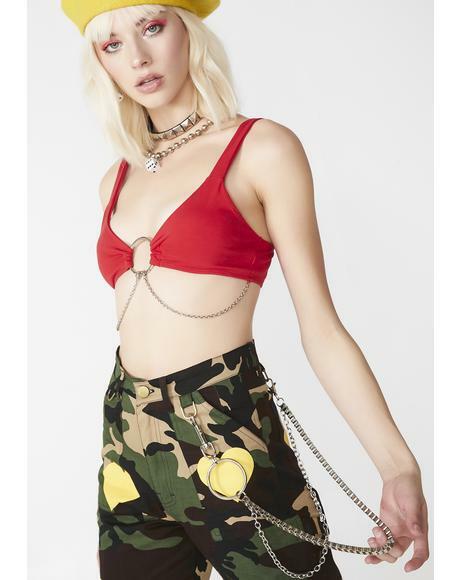 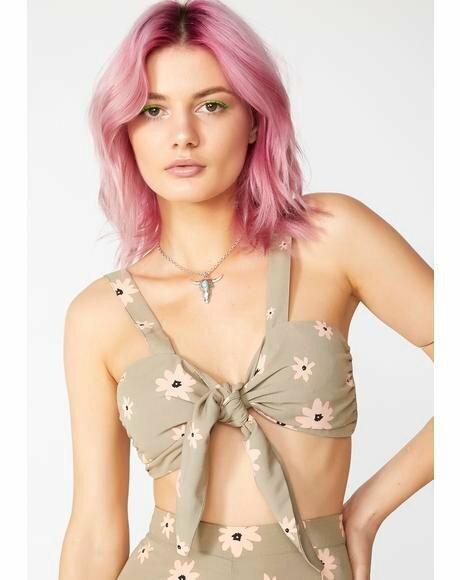 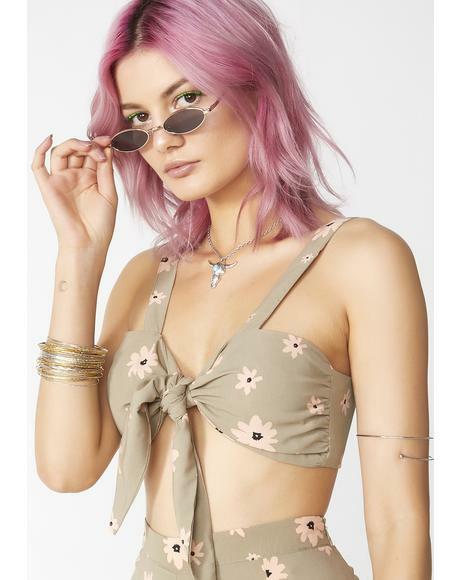 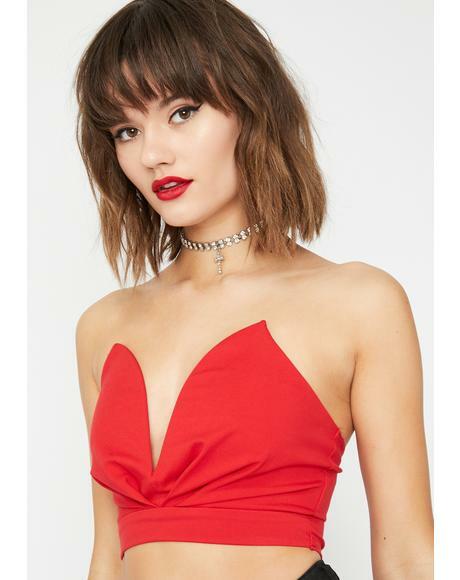 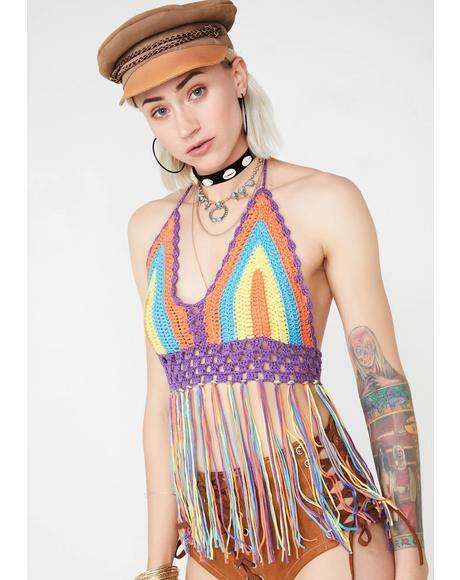 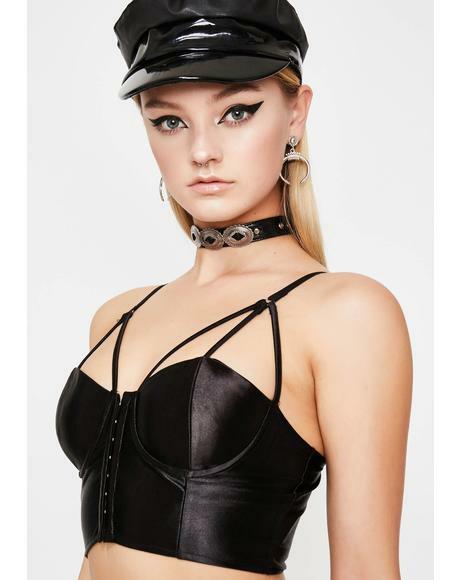 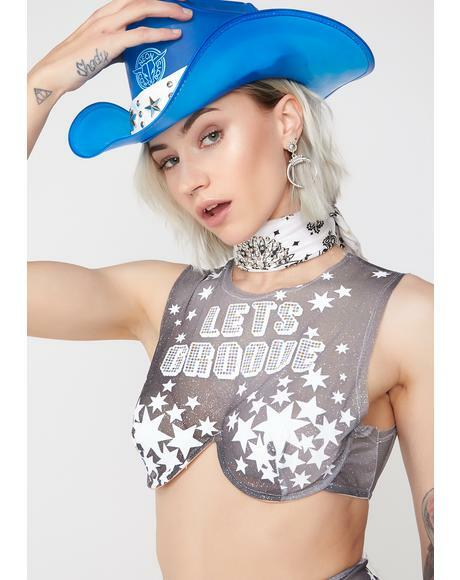 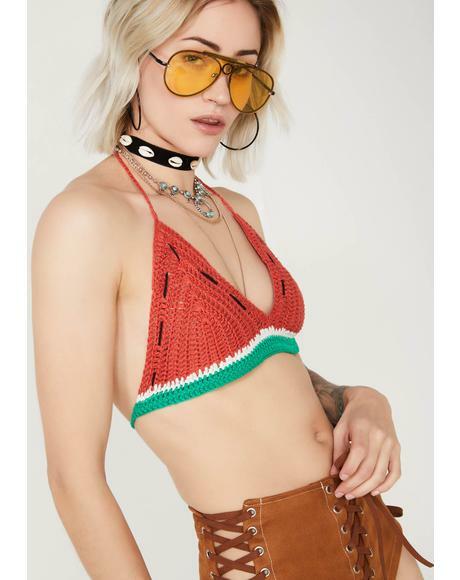 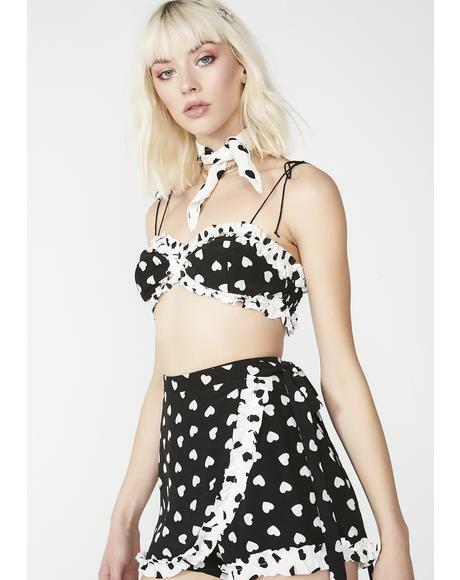 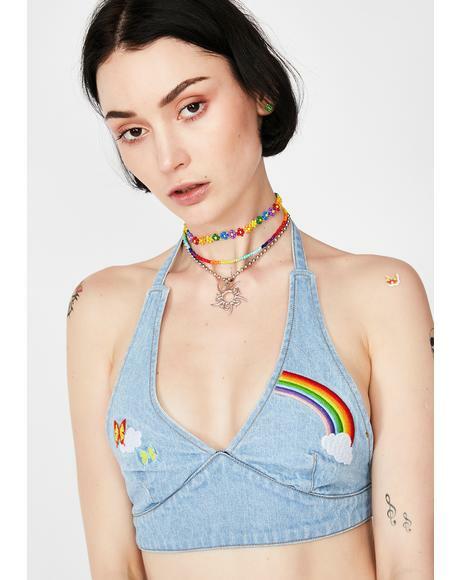 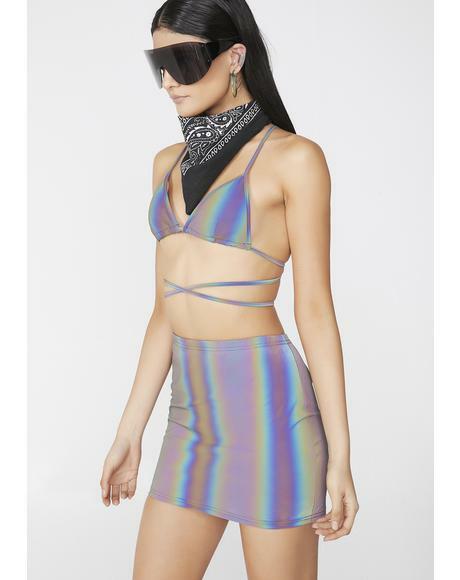 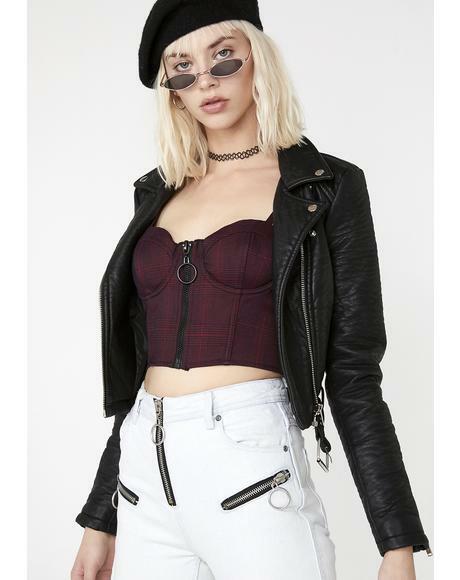 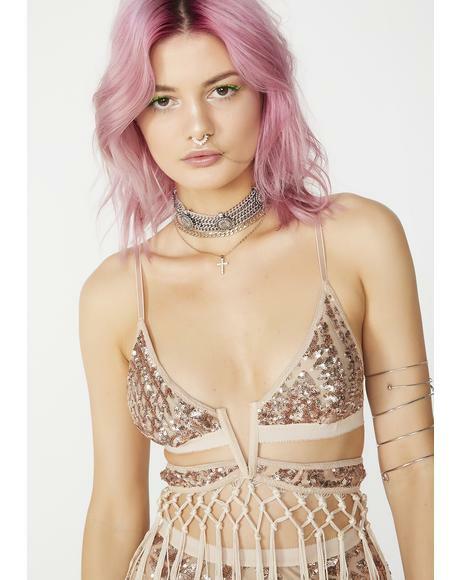 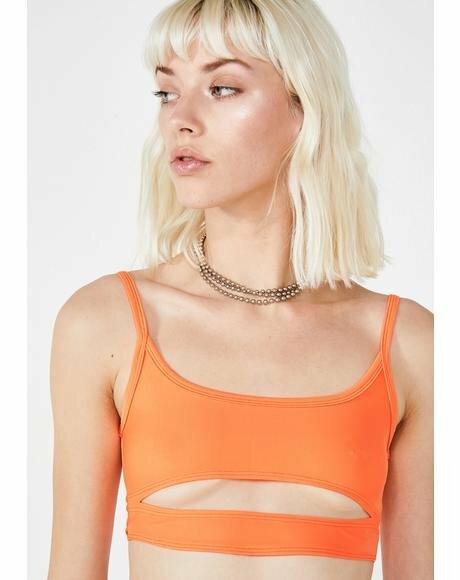 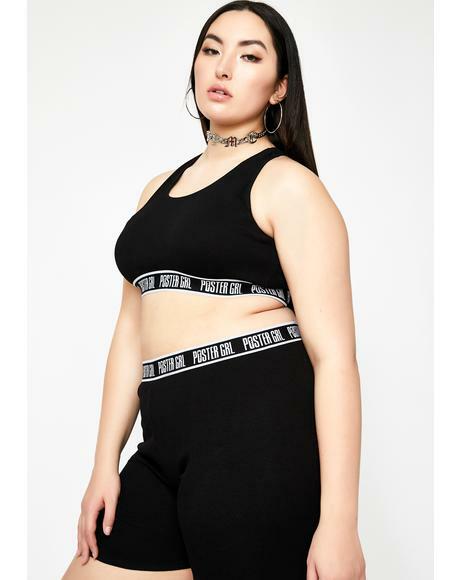 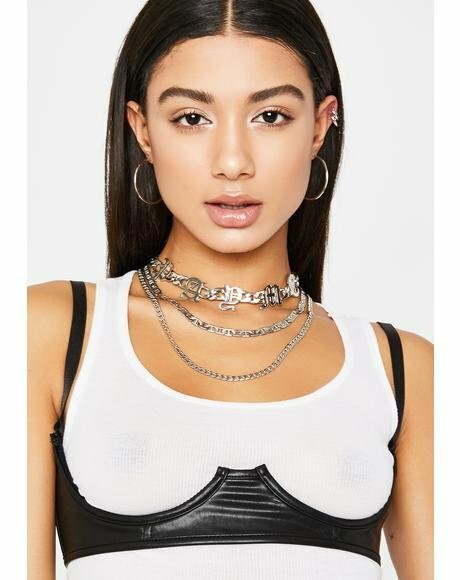 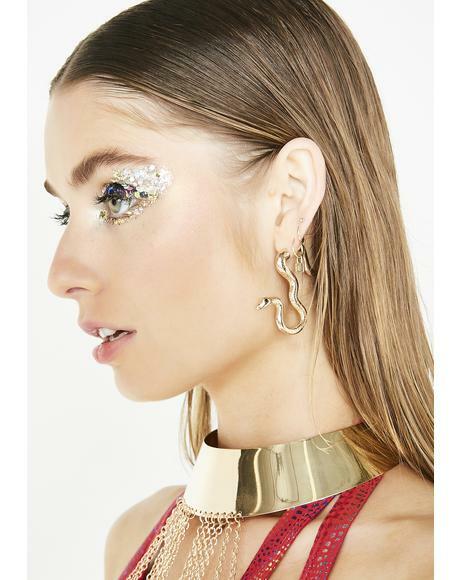 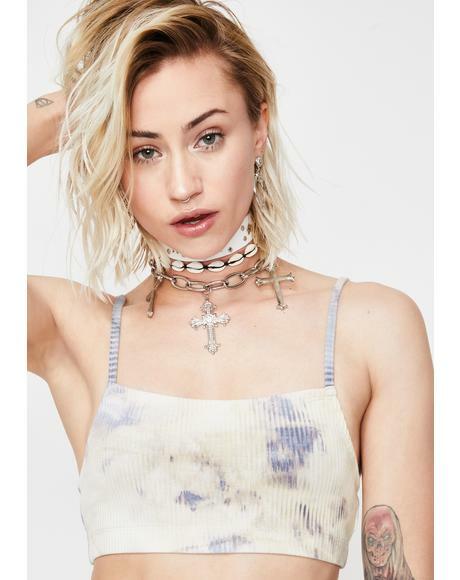 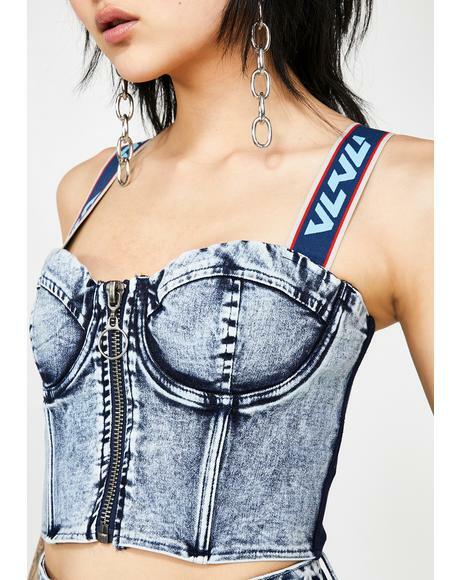 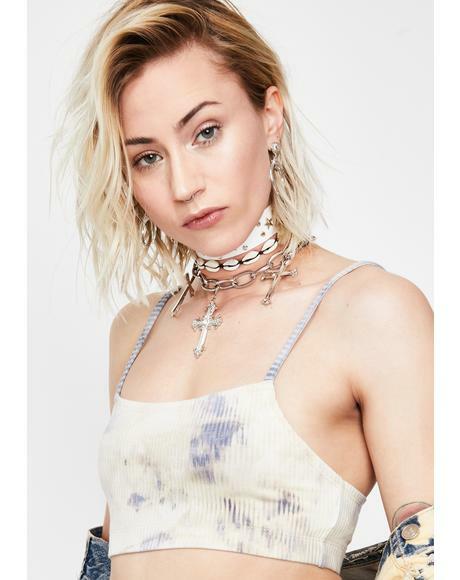 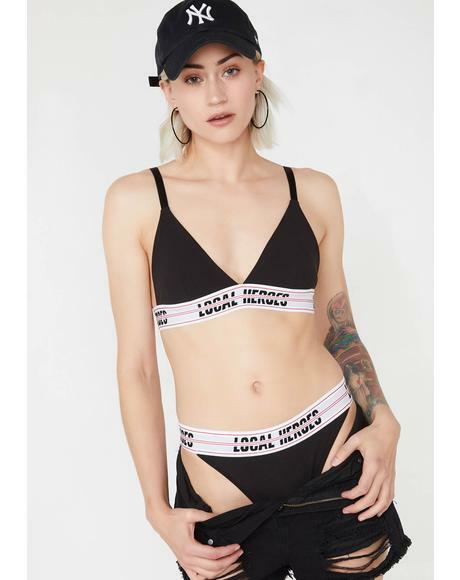 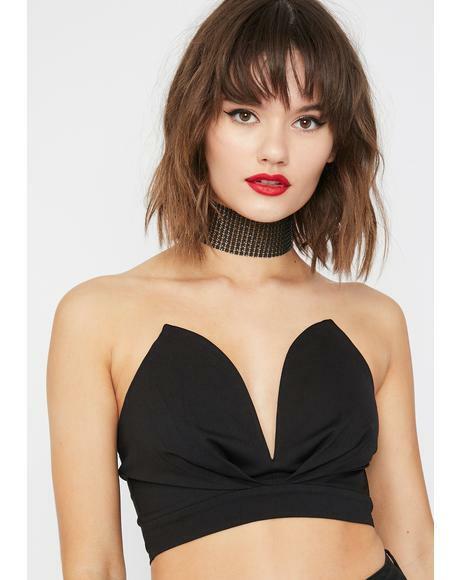 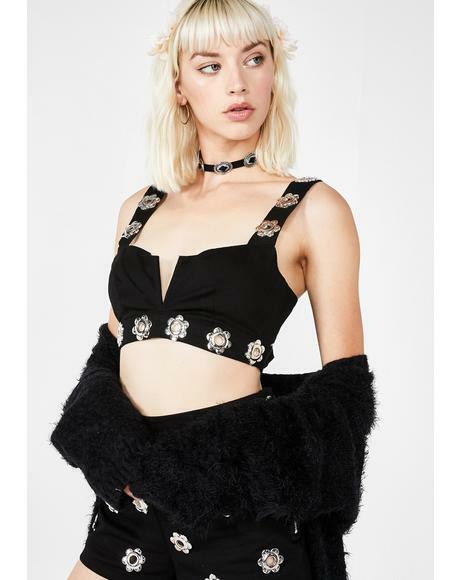 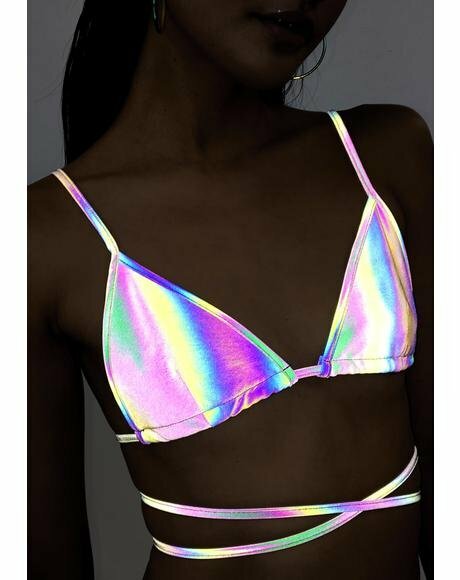 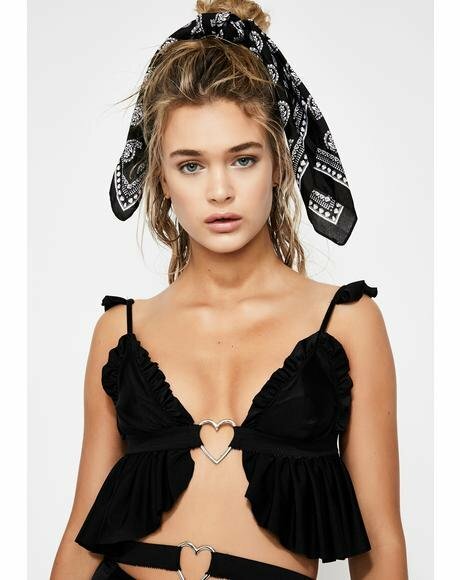 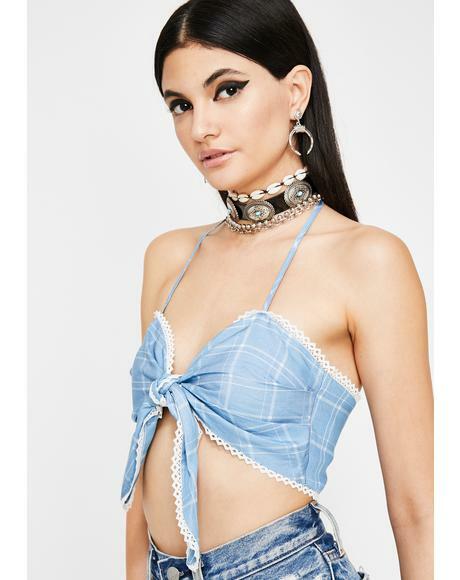 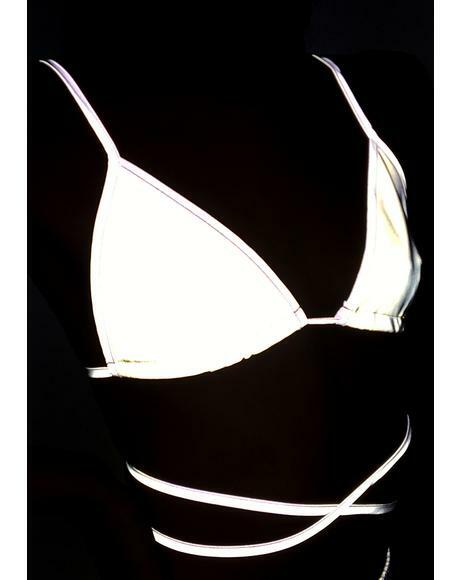 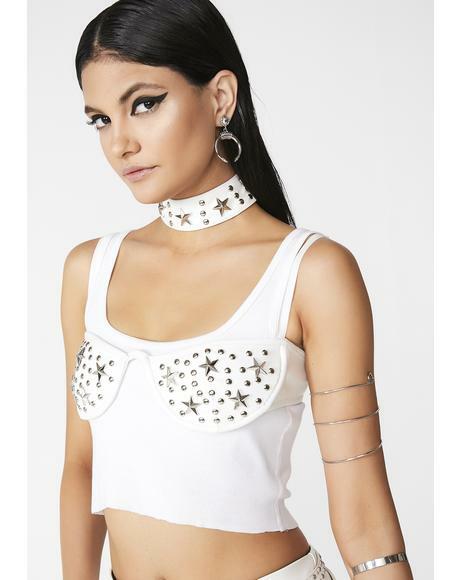 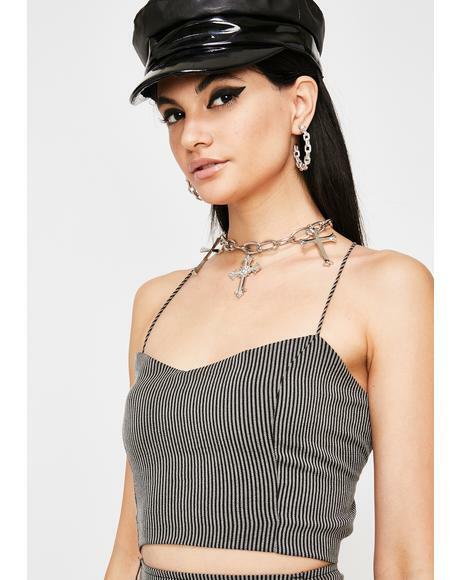 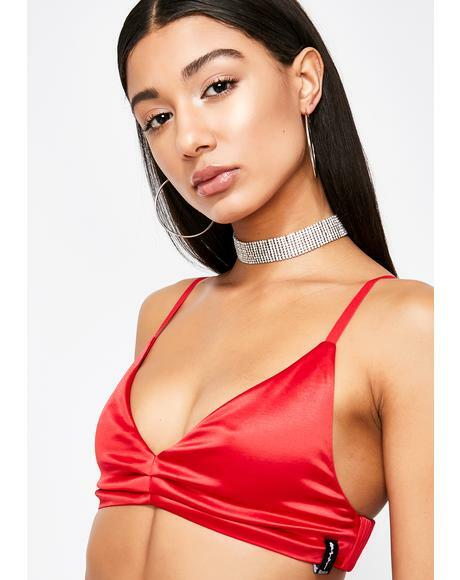 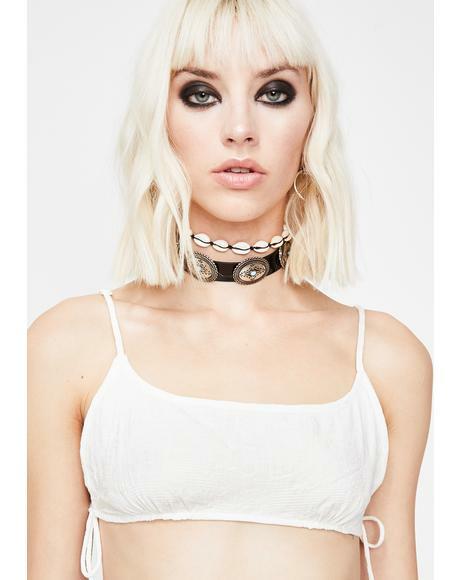 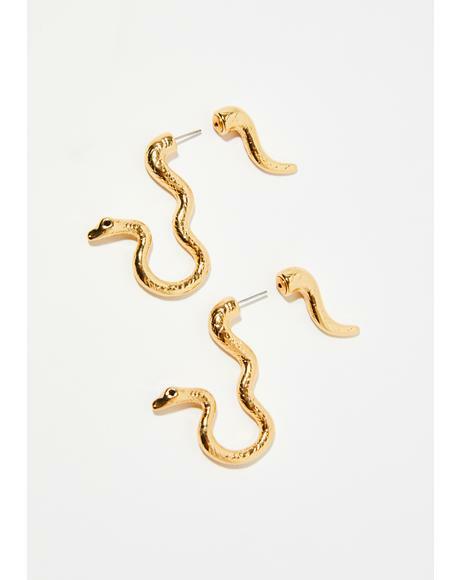 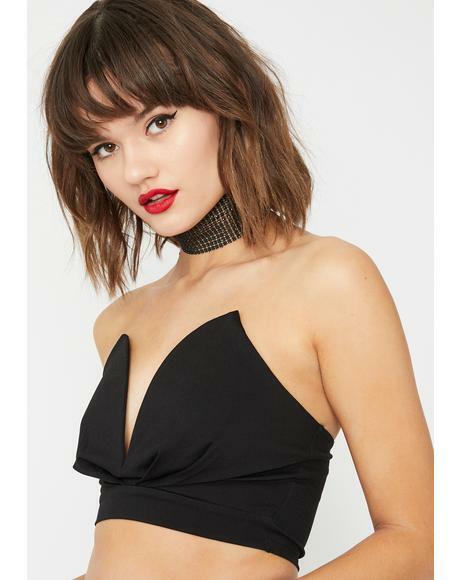 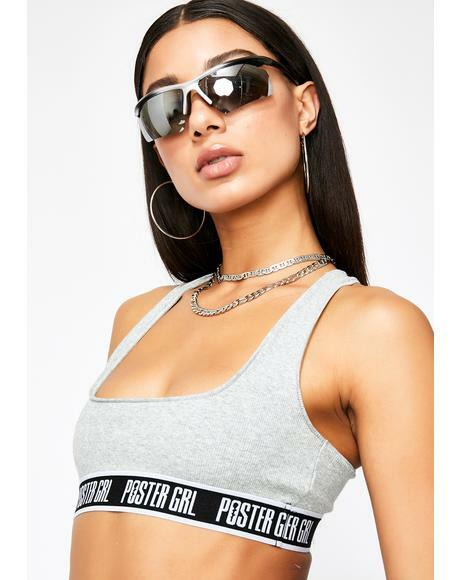 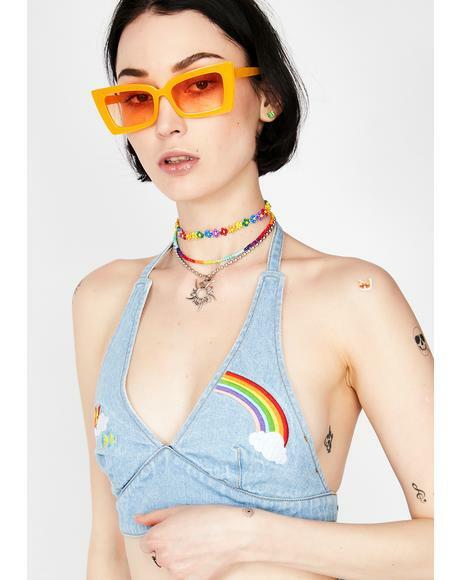 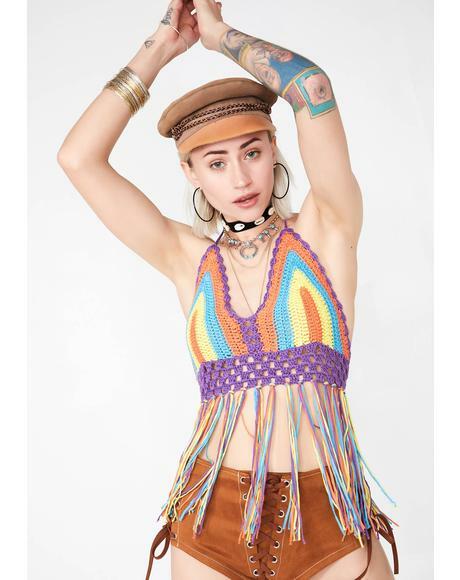 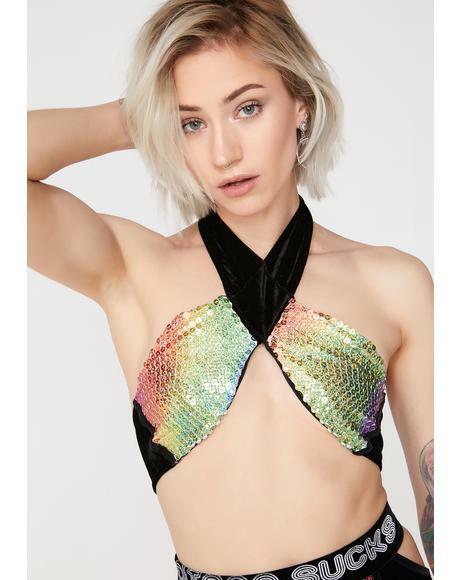 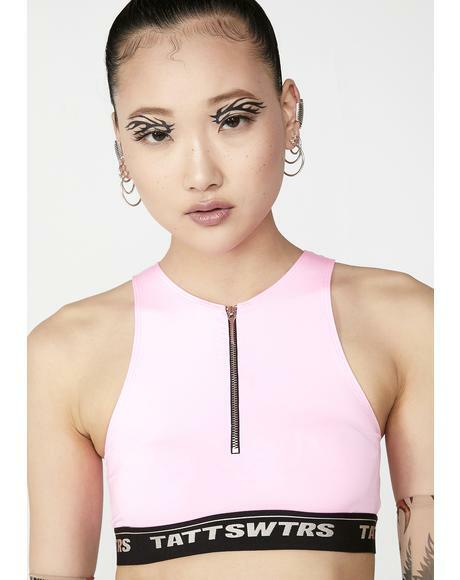 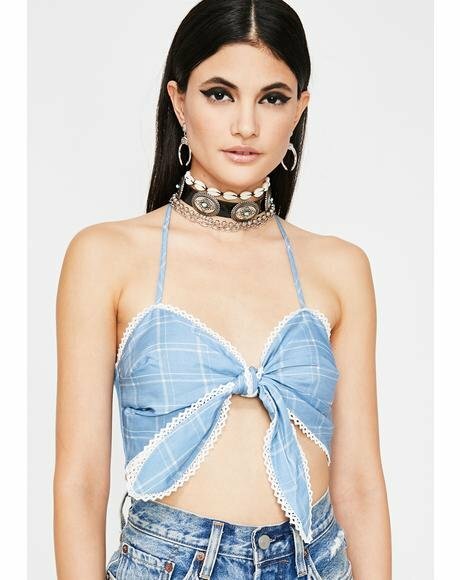 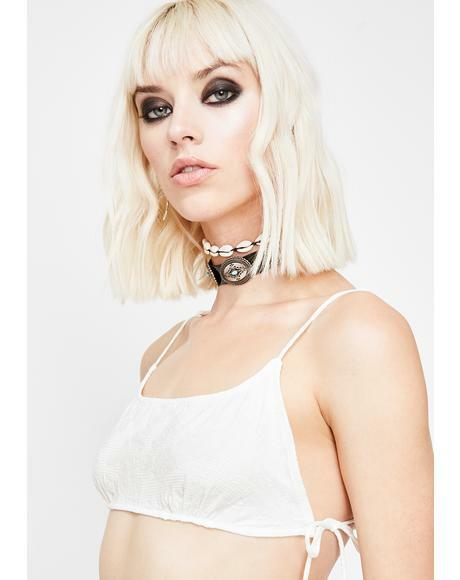 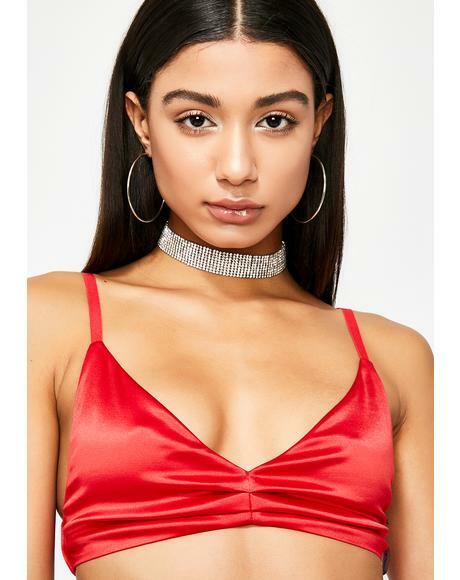 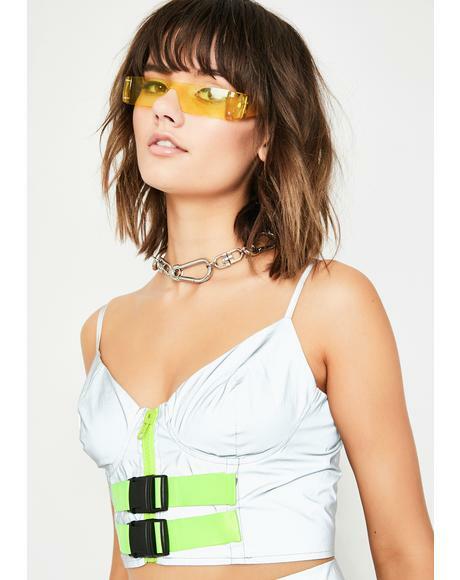 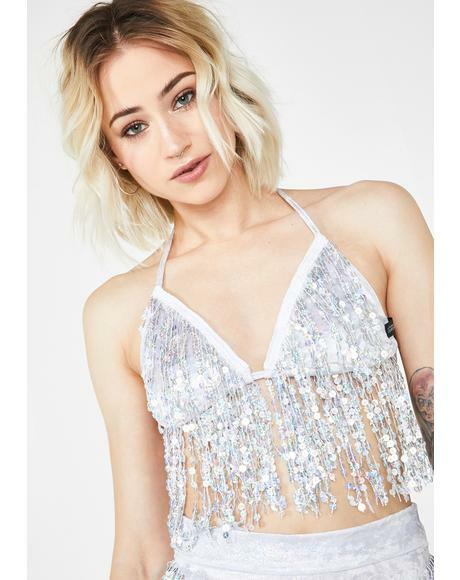 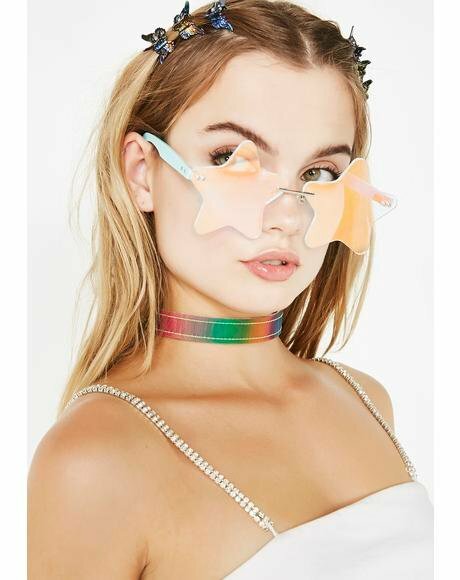 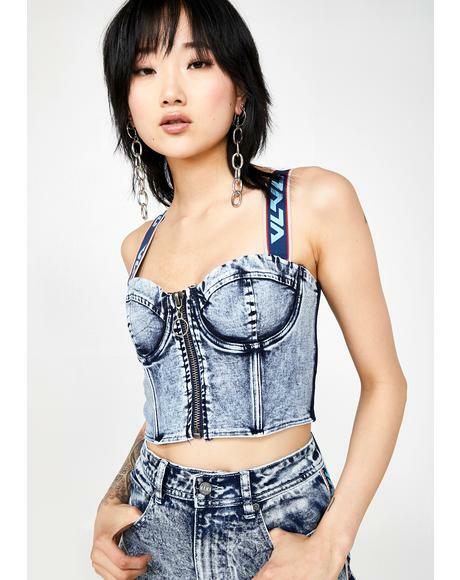 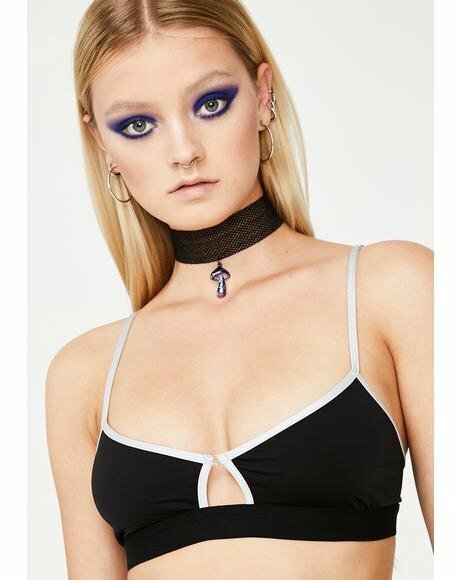 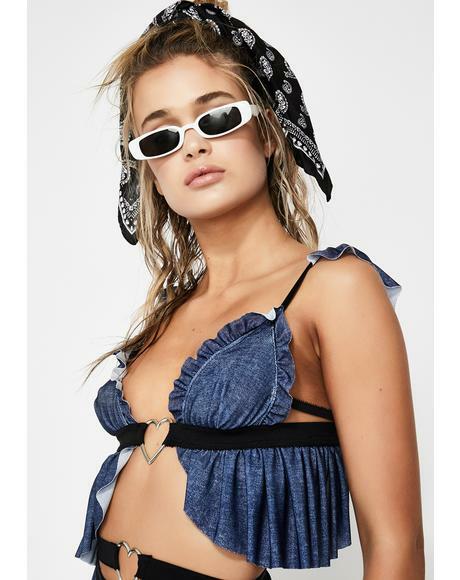 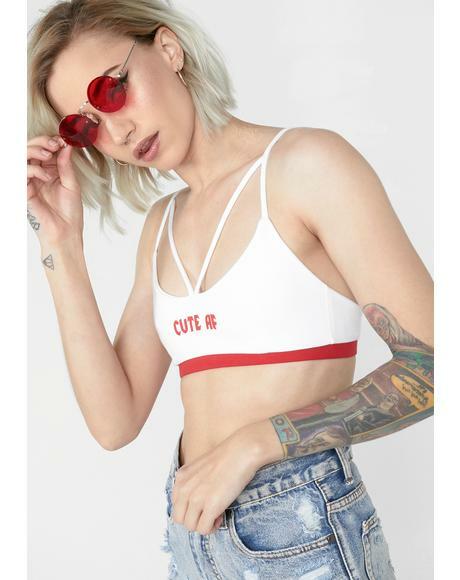 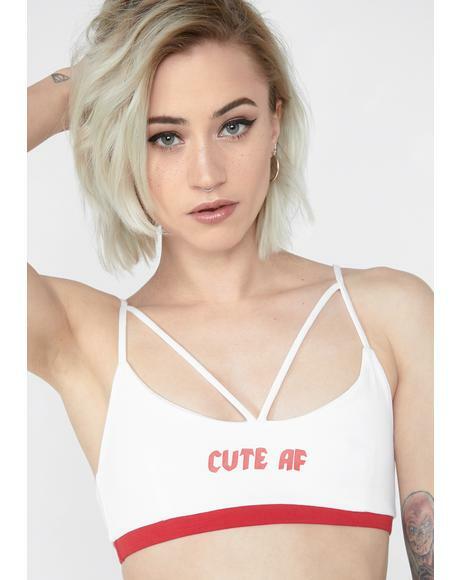 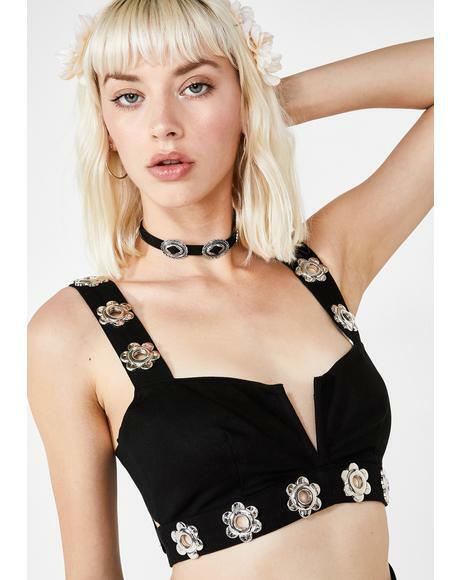 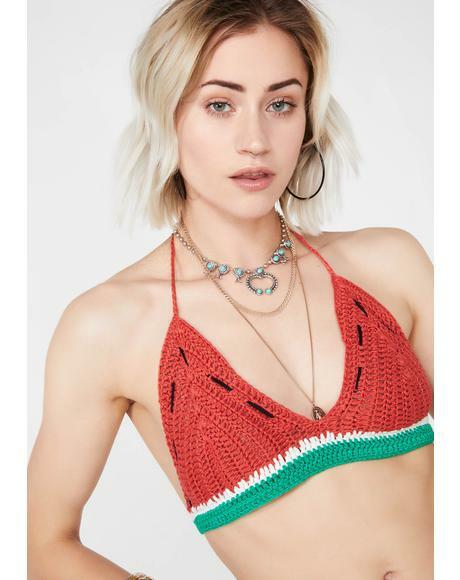 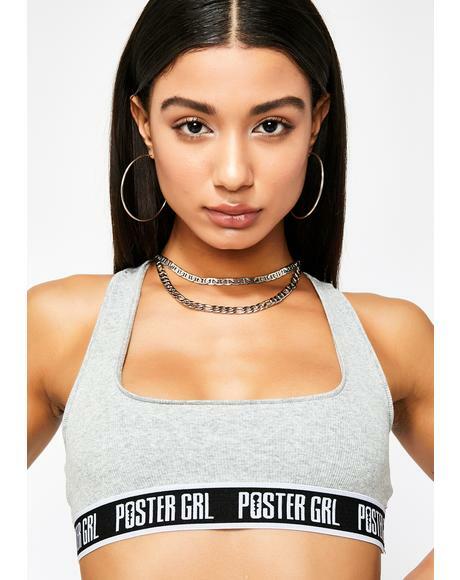 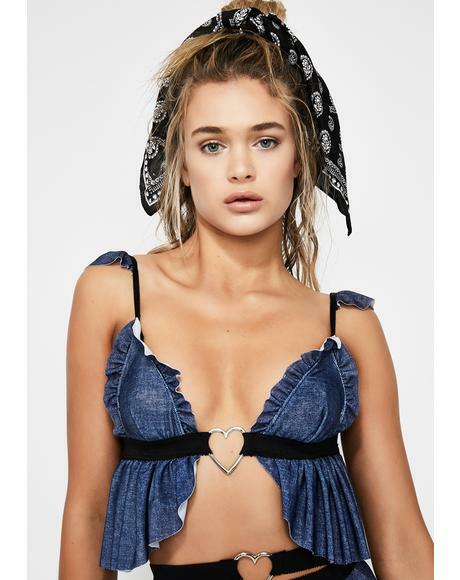 Infect their mindz with this deadly lil bra top that has embroidered cobra patches with tons of straps that you can wrap around ya bodacious bod N’ adjust however ya want. 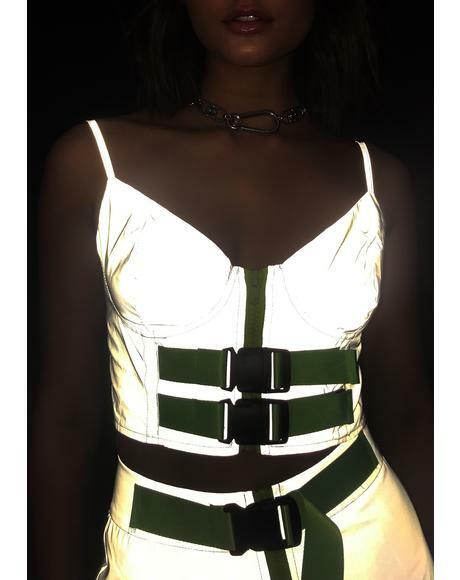 View our tutorial on Facebook! 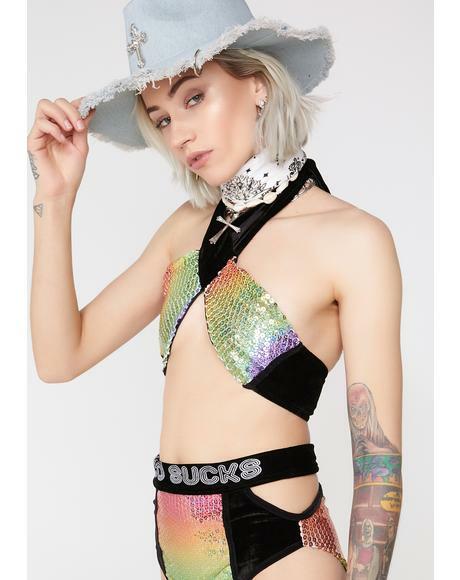 Search: "How 2 Tie The Backroads Bra"